Should the Bulls Trade for Rudy Gay? First of all, the Bulls have a logjam at the power forward position. They have 35-year-old Pau Gasol, who had a career year last season when he led the league in double-doubles with 54 (also a career high), an outstanding sixth-man in Taj Gibson, European phenom, Nikola Mirotic, and first round draft pick, Bobby Portis. There is no way Chicago’s young big men can develop with two or three players ahead of them on the depth chart, unless one gets hurt, and trading Gibson is the answer to this problem that every coach wishes they had. Gasol is too old to get a solid package in return, Mirotic has way too much potential, the Bulls have waiting since trading for him on draft night in 2011 for him to make an impact in the NBA, and he fits perfectly in new head coach, Fred Hoiberg‘s offense. Bobby Portis was a steal in many people’s eyes at number 22 in June’s draft and has the work ethic and potential that is making Bulls’ coaches salivate. Although Gibson has put in six years of hustle, hard work, and electrifying dunks, he is coming off of ankle surgery and is 30 years old. 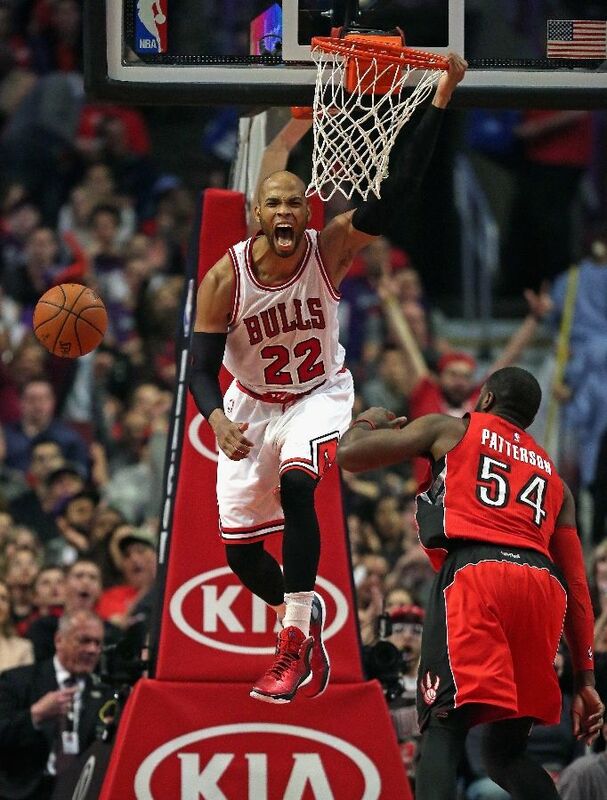 The Bulls are also expecting McDermott to take a huge leap his second season in the NBA after getting off to a slow start where he struggled to find his shooting touch, and that included surgery to repair a torn meniscus. After a solid Summer League, the Bulls are excited to see what McDermott can do in Hoiberg’s offense, but with a roster built to win now, the Bulls don’t have time for McDermott to develop. 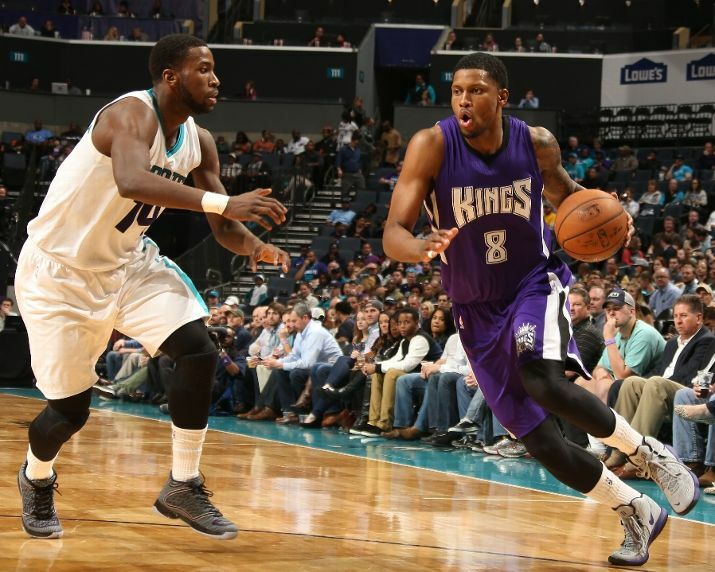 At 29 years of age, Rudy Gay is going into his 10th season in the league and has averaged 18.5 PPG in his career. During the Tom Thibodeau era, the Bulls offense was often stagnant as they could not find a viable scoring option. Before Derrick Rose tore his ACL, the Bulls struggled to find a second scoring option in the playoffs when the opposing defense paid all of their attention to Rose. This past season, with a healthy Rose and All-Stars in Jimmy Butler and Gasol, the Bulls still went through dry spells that could last a full quarter. 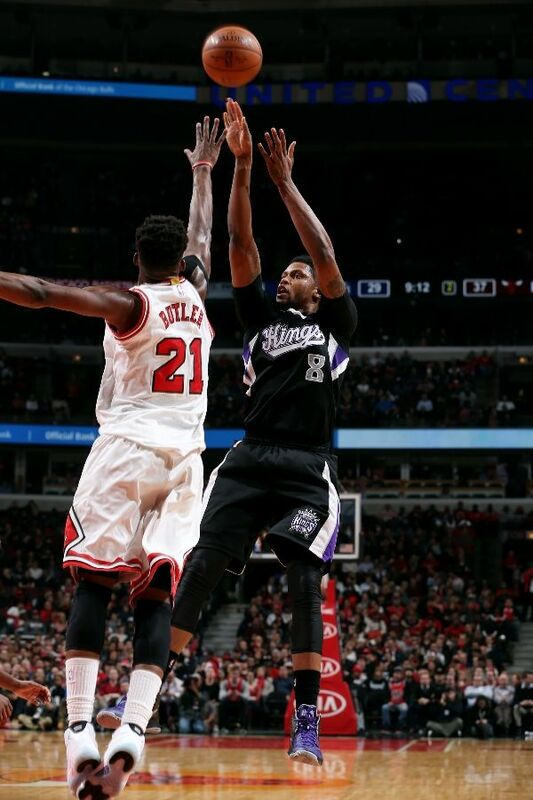 Although Hoiberg’s offensive mind will help the Bulls offensive struggles, Rudy Gay would add a whole other dimension. He can create his own shot and score from inside and outside. Gay is also a freak athlete, and a transition game of Rose, Butler, and Gay would be outstanding. A potential starting five of Derrick Rose, Jimmy Butler, Rudy Gay, Pau Gasol, and Joakim Noah could rival any team in the league as the best starting five in the NBA. If the Bulls want to finally beat LeBron James in the playoffs, this is a move that general manager Gar Forman has to pull the trigger on. 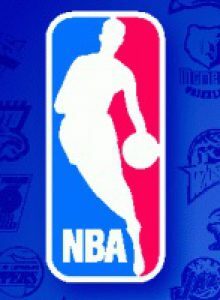 Next Post Who will Win the 2015-2016 NBA MVP Award?